Maybe YOU’LL be on the cover next year. 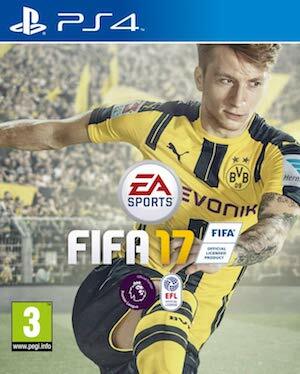 Always wanted your favorite football player on the cover of a FIFA game? 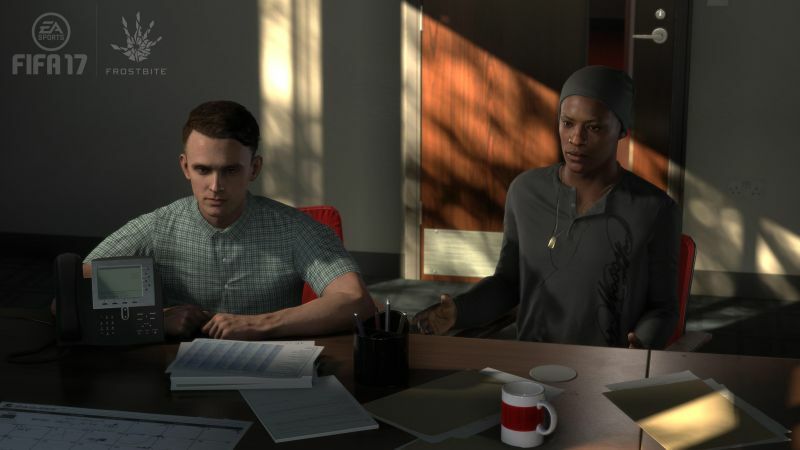 Well, with FIFA 17, Electronic Arts is looking to make your dream come true. EA is allowing fans to vote on their pick for a FIFA 17 cover star. Don’t get your hopes up too much, however. There are only four options to choose from, namely: Eden Hazard of Chelsea, Manchester United’s Anthony Martial, Dortmund’s Marco Reus, and James Rodriguez of Real Madrid. Who’s your pick? The four cover would-be’s were shortlisted on account of their aggressive play-styles which focus on offence. FIFA 17’s Mass Effect-style campaign mode, The Journey, is all about your player’s rise to fame, so these four are a great pick in terms of sticking to the plucky tone. You can vote for your pick on the official FIFA 17 webpage. Hurry, though, as voting closes on July 20th. What’s your take on this year’s FIFA game? Let us know!